Welcome to Pixel’s Photo Studio: The Best in Delhi! 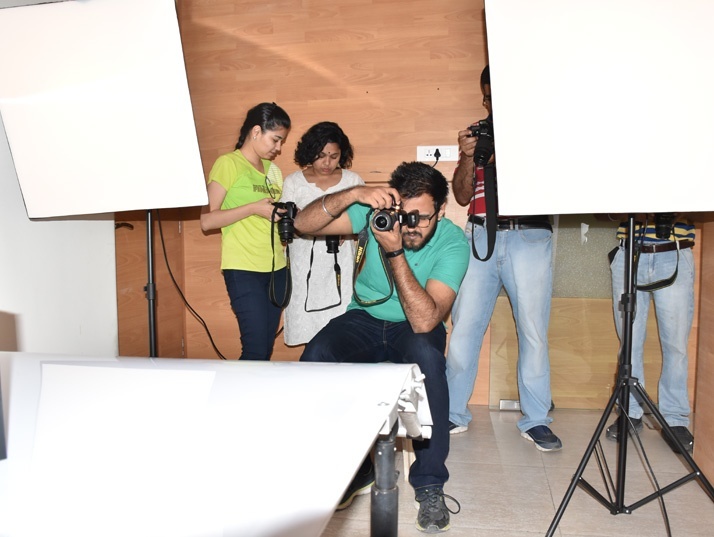 Are you on the lookout for a Photo Studio for Rent in Delhi? Or perhaps, you have a concept that you’ve visualized but are unable to put on paper? With our state of the art facilities, you can bring your concept to life. 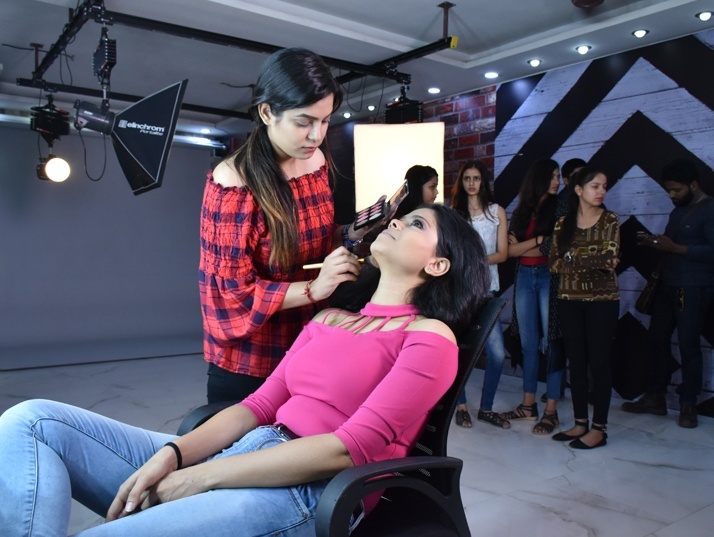 In addition to high-end DSLR cameras to the latest lighting equipment, we also provide makeup and background facilities allowing you to capture exactly what you have envisioned. Post-processing and editing hubs are also available, to allow minor changes to be made and effects to be added. 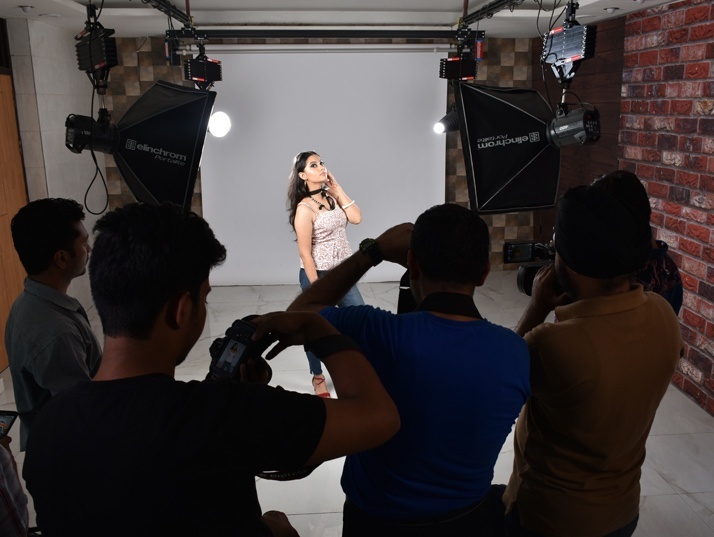 Pixel Institute of Photography offers photoshoot studio for rent and is the first of its kind in Delhi. From basic backgrounds and full-fledged sets to the latest and most comprehensive post-processing software tools, we have it all. We are constantly on the lookout for better equipment, to meet the demands of our clients. Digital imaging is a field that is continuously going ahead, and it is crucial that a photography space for rent has the most recent hardware components available for use. The requirements of professional photographers and advertising agencies differ from that of a fashion designer, and at Pixel Institute of Photography, it is our goal to ensure that everything they might need is present. 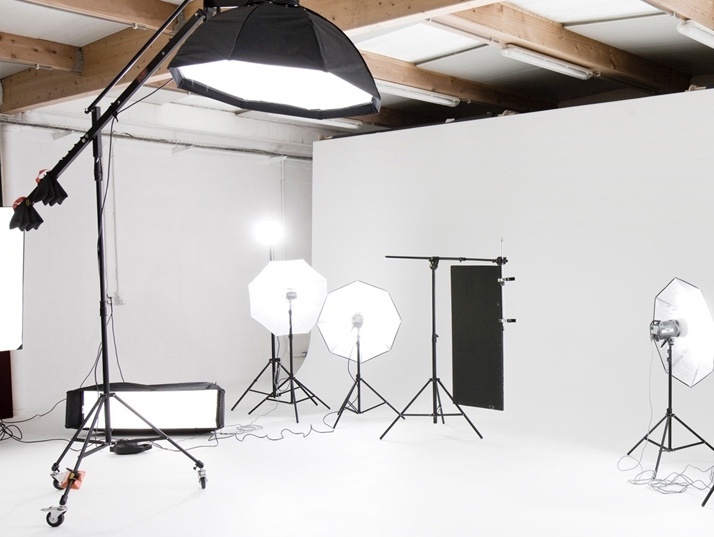 Our Pantograph lighting system is the best in the market and will ensure that it doesn’t seem as if any lighting was used at all, giving a very natural and life-like appearance to a scene or subject. Our studio is spacious at ------ square feet, and experts will provide assistance in handling the equipment. 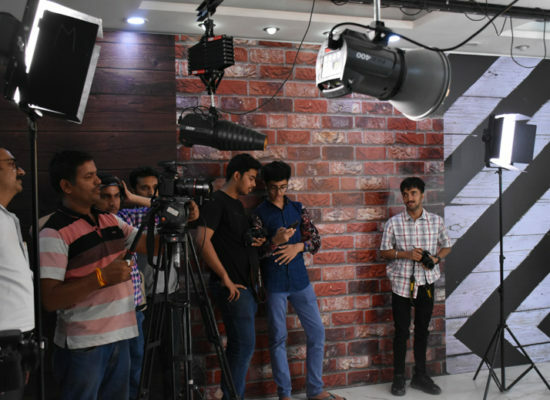 If you are looking for a photography studio on rent in Delhi, Pixel Institute of Photography is economical and is equipped with a multitude of cameras, lighting systems, modifiers, and reflector. You can rent out this equipment on a half-day or full-day basis. Half day (4-5 Hours) Rs.3500/- with Tax as applicable. Full day (8-9Hours) Rs.5000/- with Tax as applicable. Elinchrom FRX 400 with radio triggers. Makeup & Styling Area with Vanity Mirrors. Makeup Artist (available on request–extra charge). Props (bean-bags, chairs, sofa, etc.). Additional props and set designing available on prior intimation and extra charges.